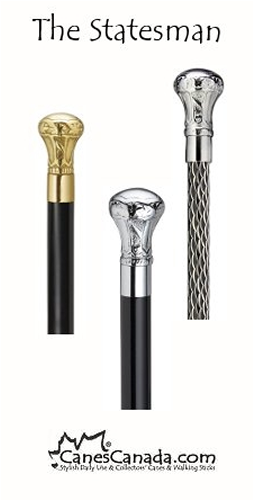 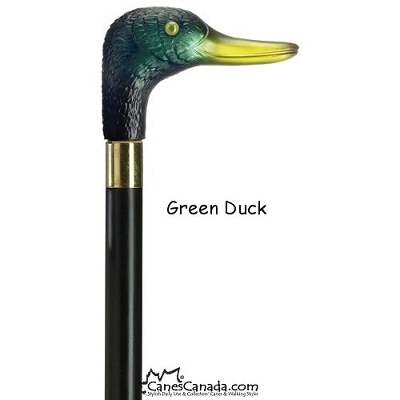 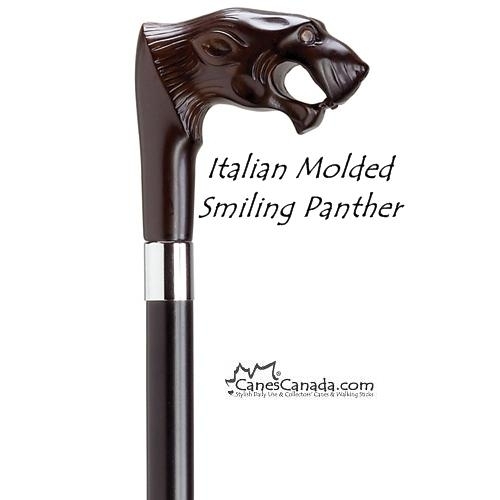 1516 Smiling Panther - One of our most popular animal head canes. 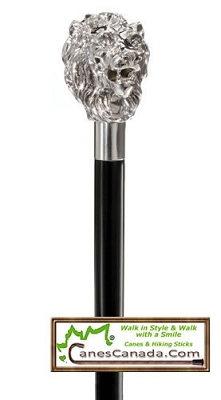 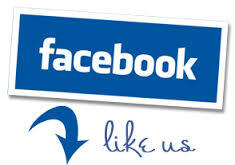 The handle is made of a high impact durable plastic and placed on a black wood shaft. 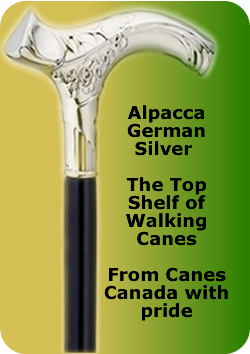 This is a fashionable balancing aid for your peace of mind and a great accessory.